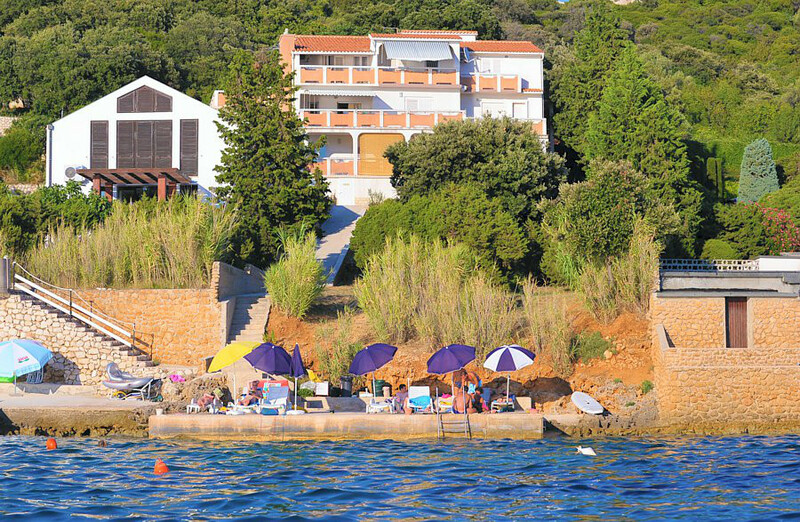 Our apartments are situated in a peaceful part of Stara Novalja. Surrounded with lush greenery and beautiful sea view. We can offer 6 fully equipped apartments for 3 to 6 people. All apartments have satellite TV, air conditioning and balconies overlooking the sea. N +44° 35' 56" | E +14° 52' 30"